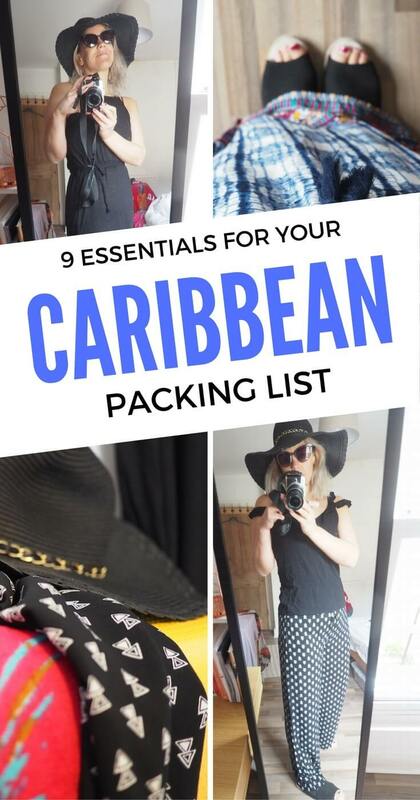 Thought I might as well publish my Caribbean packing list, seeing as I’m off to Antigua TODAY. Obviously every island in the Caribbean has its quirks and is individual in its own way, but, when it comes to what to take in your suitcase, it’s all the same. You can’t just get by on a backpacker wardrobe here though – this is the Caribbean, holiday destination of the rich and fabulous. 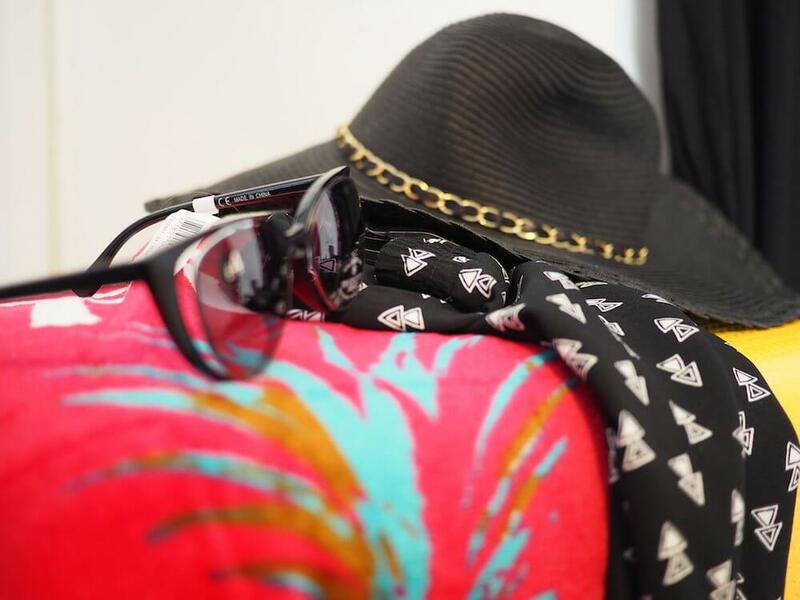 Don’t worry if you’re neither… nor am I. I’ve felt comfortable with some savvy shopping from the High Street favourites on my recent trips to Barbados, St Lucia and St Kitts. 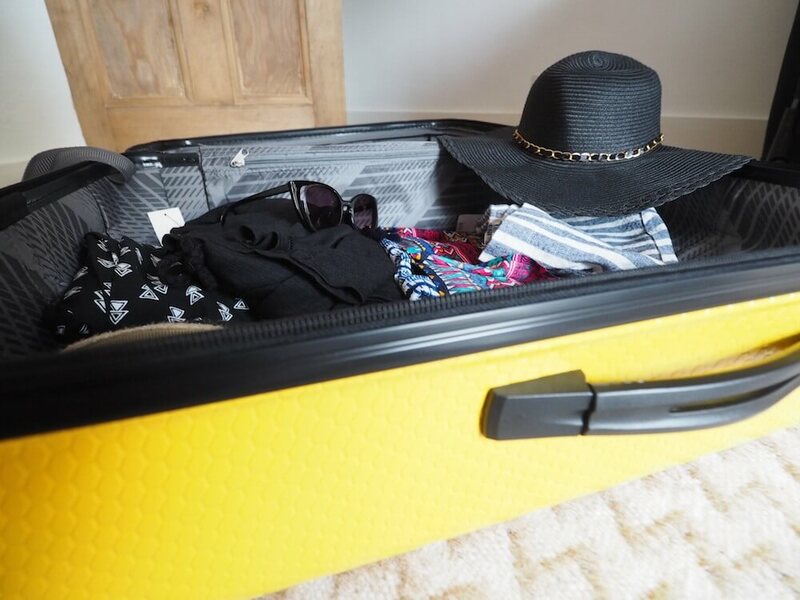 Using the new Matalan holiday section for examples, here are the 9 packing list essentials for the Caribbean I think will make your trip all the better. Nice to feel prepared isn’t it? – Excuse the mess, I am genuinely packing here! 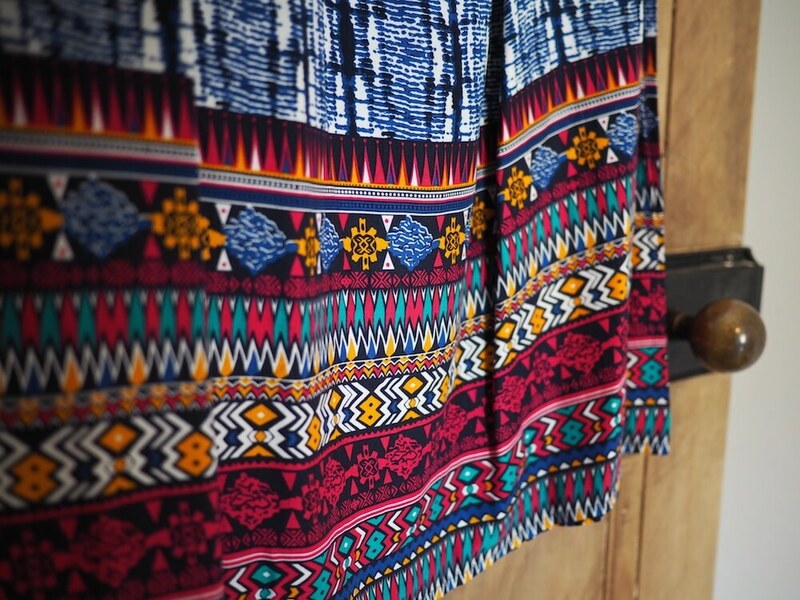 You can’t go to the Caribbean without this wardrobe stalwart. 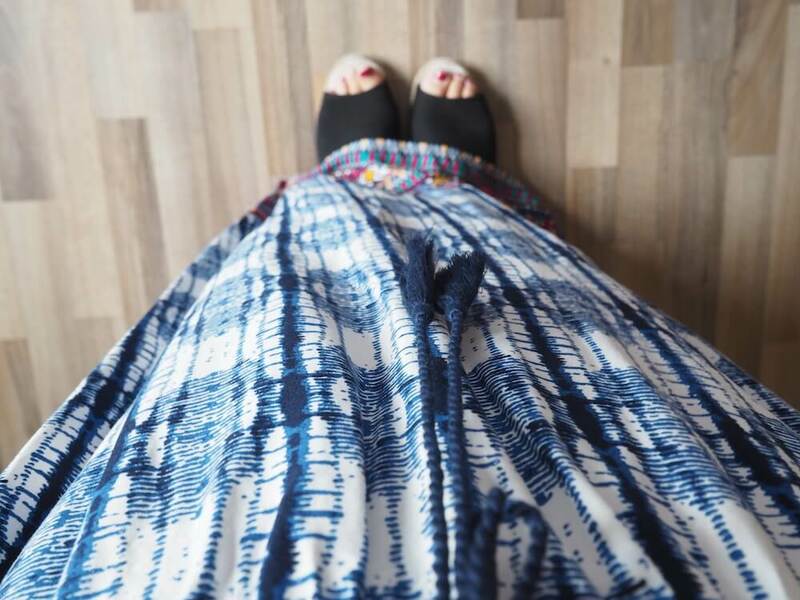 A maxi dress is great for evenings, for covering up your legs from the sun post first-day-over-enthusiastic-sunbathe, or for sticking on when you want to go all out on the lunch time buffet without putting your fellow diners off their dinner. 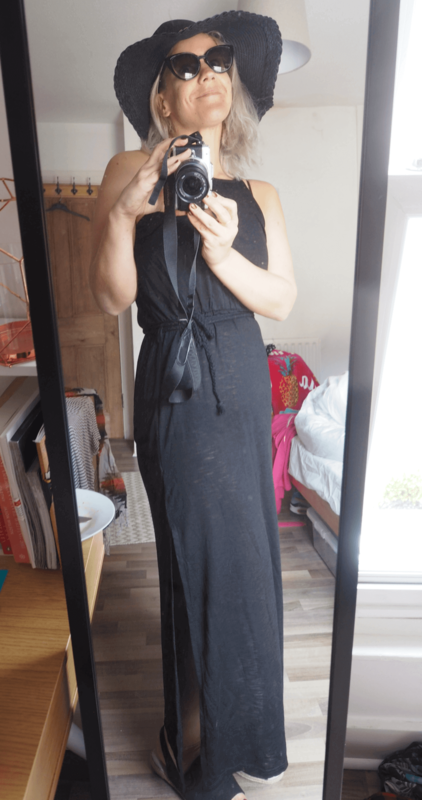 I chose this black one from Matalan’s maxi dress section, as you can see – don’t look too close – it’s a little see through, which is fine when I have my bikini underneath but just so you know. 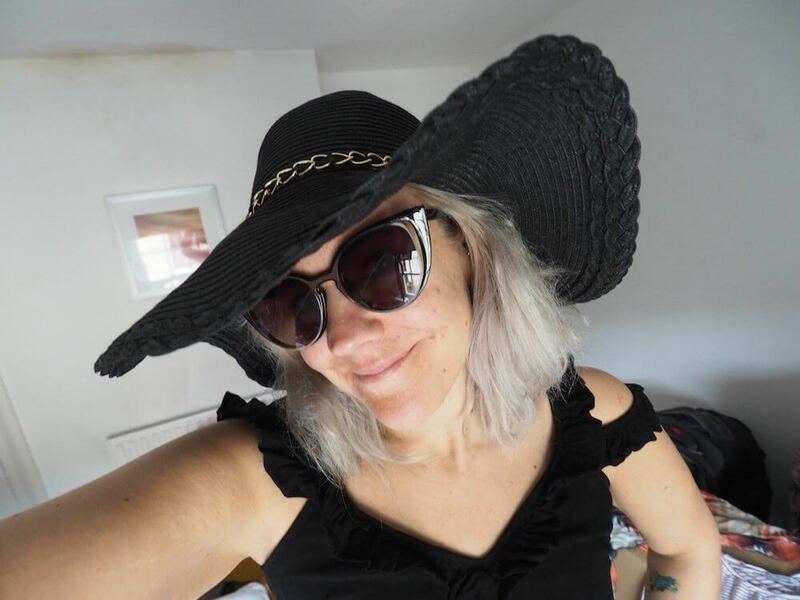 A fabulous floppy hat is absolutely essential for a Caribbean holiday – both for peering out from under, and for looking exceptional as you walk that island promenade in search of your next rum punch. Also a great idea for shielding yourself from the sometimes frankly overbearing Caribbean sun. Gotta start looking after that ageing skin at some point, right? Goes very well with the aforementioned maxi dress, and the about to be mentioned wide leg trews. I’m all about keeping holidays comfy. A trip to the Caribbean is definitely not the time to be experimenting with skinny jeans and tight shirt tops. Chill out. 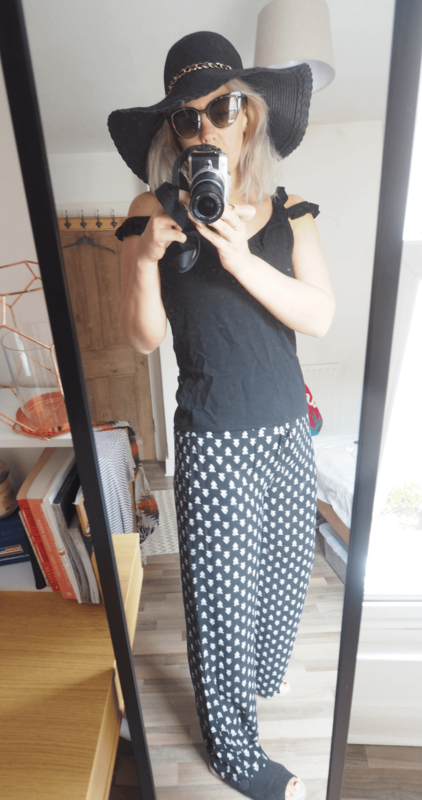 These white diamond wide leg trousers (above) are going to be so nice to put on after a day of sunning myself. And a great choice for a bit of slight relief from the inevitable chub rub from walking in shorts or dresses all day. They’re also good for keeping those sunset bugs away from your pins. Beach time means fun time, right? 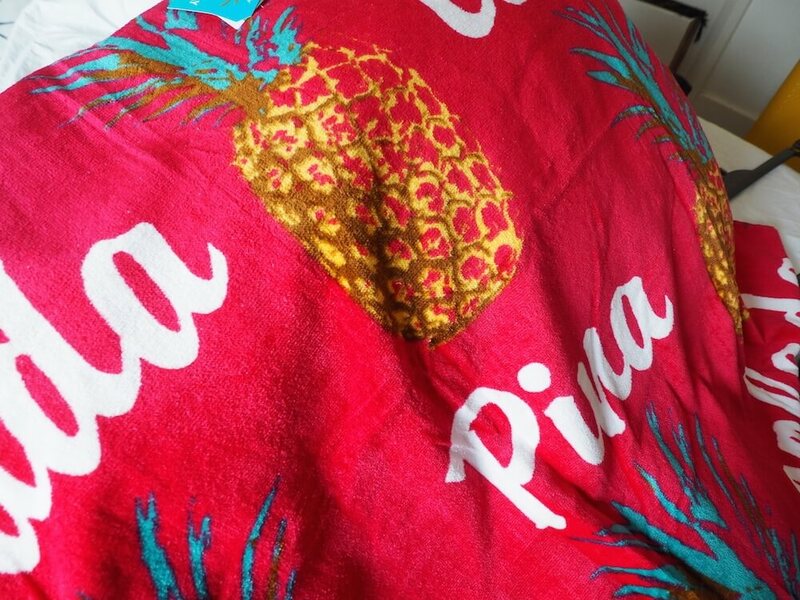 I’ve got this funky pineapple towel to mark my sun lounger in Antigua. No one’s going to mess with the Pina Colada, are they? Sometimes – when you’ve had one too many rum punches – you kind of lose control of everything you were trying to keep in on the beach. Breathing in, walking gracefully, shoulders back and chin up goes right out the window when you’re two Caribbean rum measures in. And this is where a pretty kaftan really proves its worth. Put this little beaut over your swimsuit / bikini and all of a sudden you can sit comfortably / eat those fries / relax and no one knows what you’re hiding. Could be the best £12 you ever spend. Obvs. When you’re in the Caribbean the more OTT the sunnies, the better. What’s the point of being demure here? Hob nobbing with your fellow Caribbean holidaymakers requires a certain look, and from my experiences in Barbados, St Lucia and St Kitts, I’d say these Catsye sunnies were it. Great for sneaky people watching, keeping those squint wrinkles at bay and for jazzing up any outfit. And definitely no need to tell anyone they were only £4. Blummin shorts. When you’ve got ‘strong’ thighs like the ones I’ve been ‘blessed’ with, they’re just one hungry bum rescue after another. 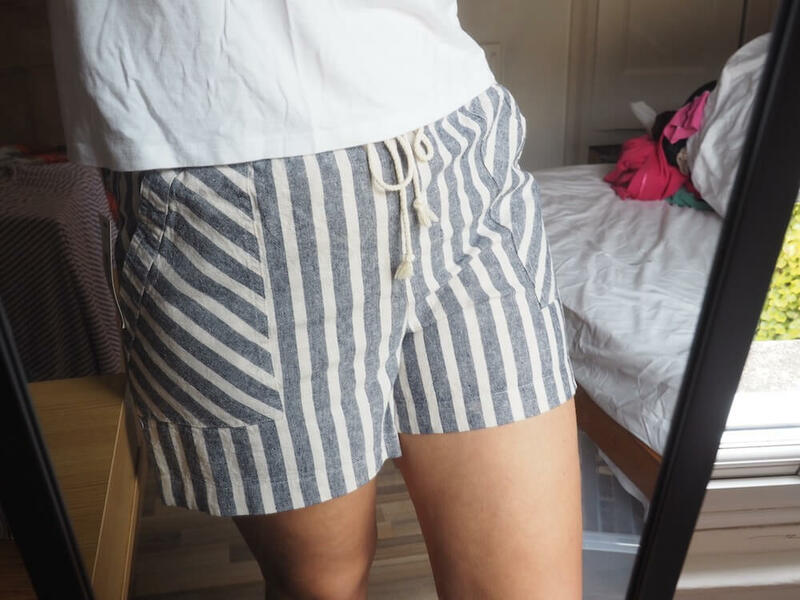 Very happy with these stripey offerings from Matalan though. Never thought I’d be putting a picture like the above on my blog, but I think these look alright. Shocker. Keep shorts casual, and a good fit. 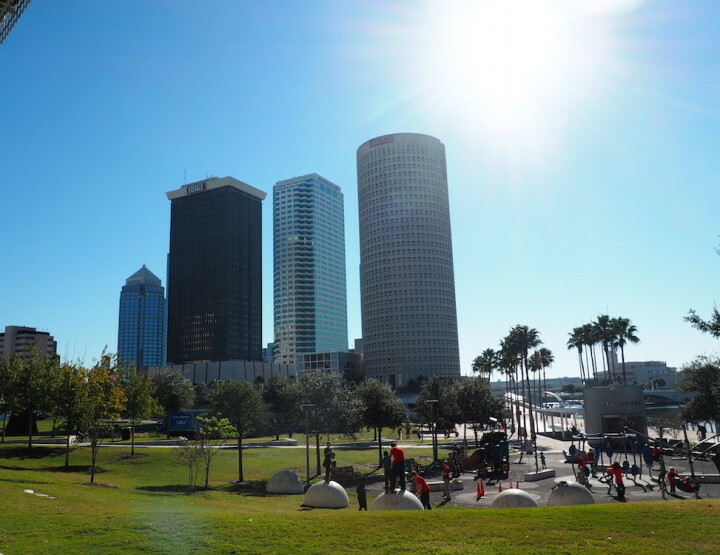 Chances are in that summer sun you’re going to get hot, sweaty and you may even expand. 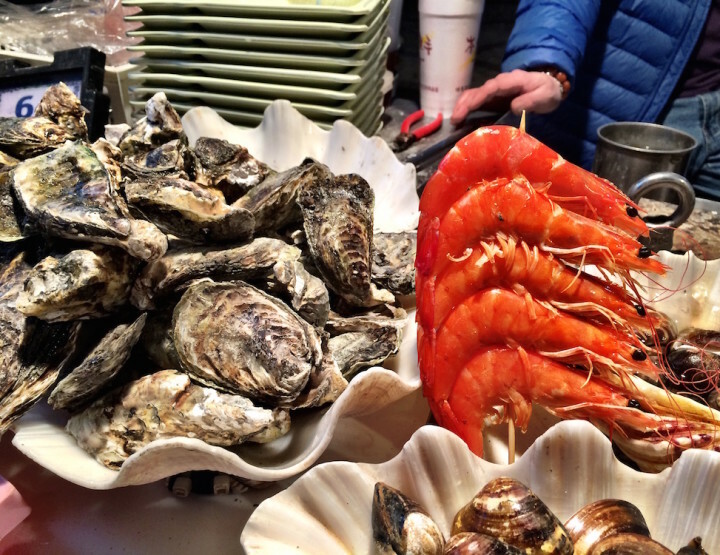 Best to leave a little room for any and all of the above to occur. Aaaand breathe. That’s what I like to do on holidays, deep, comfortable, salty sea air breaths. 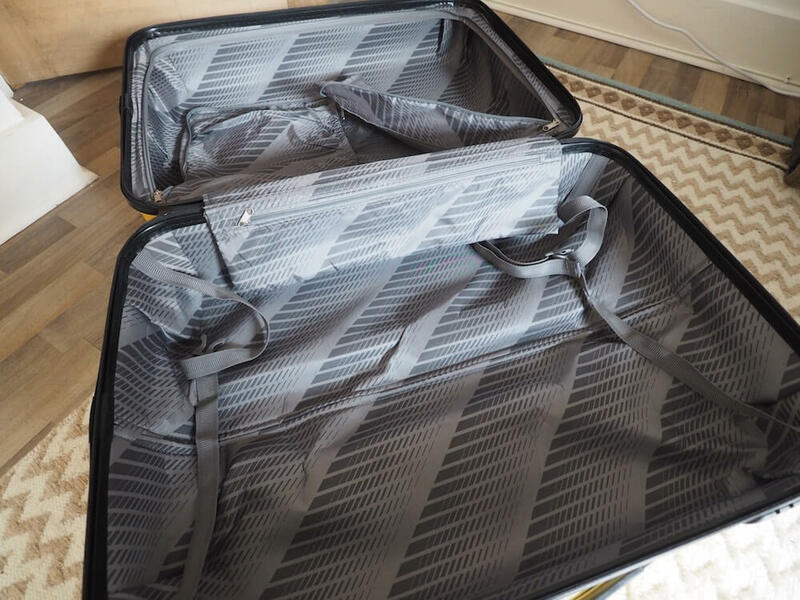 I don’t want anything restricting my fun or air flow – and that includes my packing choices. 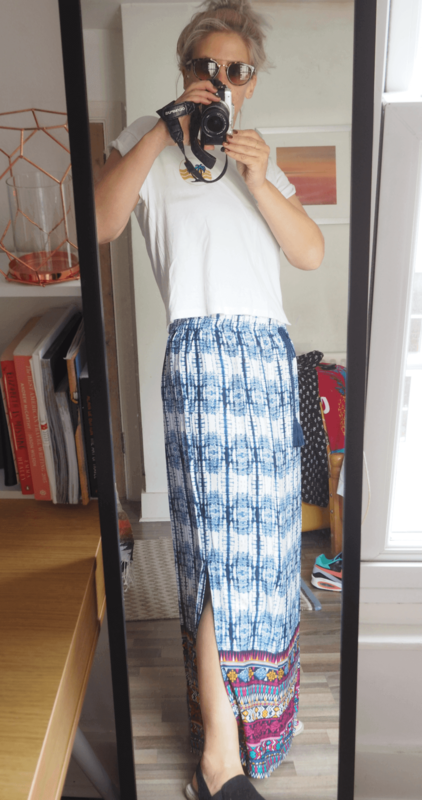 This maxi skirt is a pretty mixture of hippy, beach and fun vibes. I’m looking forward to wearing this with a simple white basics tshirt and enjoying a sundowner cocktail or two before heading back to get changed for the evening. You can see the full pic at the top of the post if these attempts at arty ones aren’t doing it for you. You might think you’re taking quite a bit out there, but when you see the prices in the rum shops you’ll want to bring even more back. 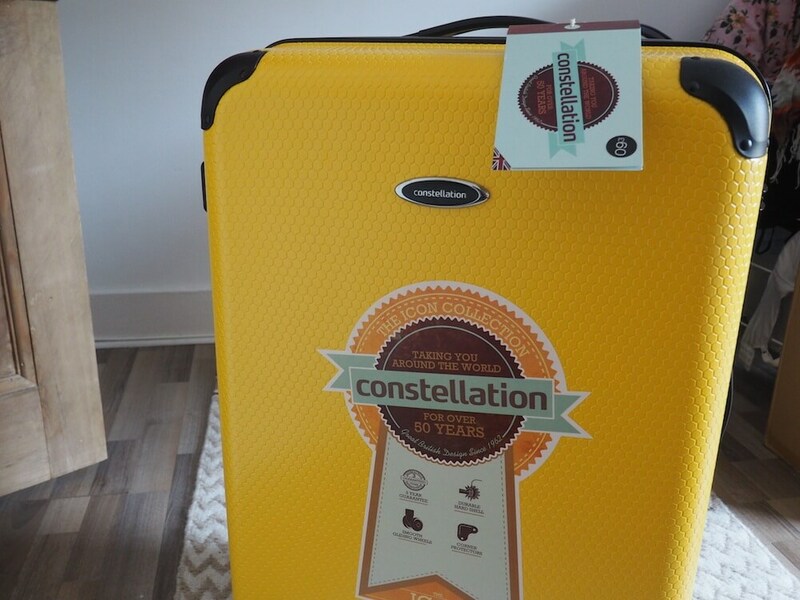 You need a strong suitcase to carry your loot back home – and these Constellation suitcases provide exactly the bight and jolly vessel you’ll need. 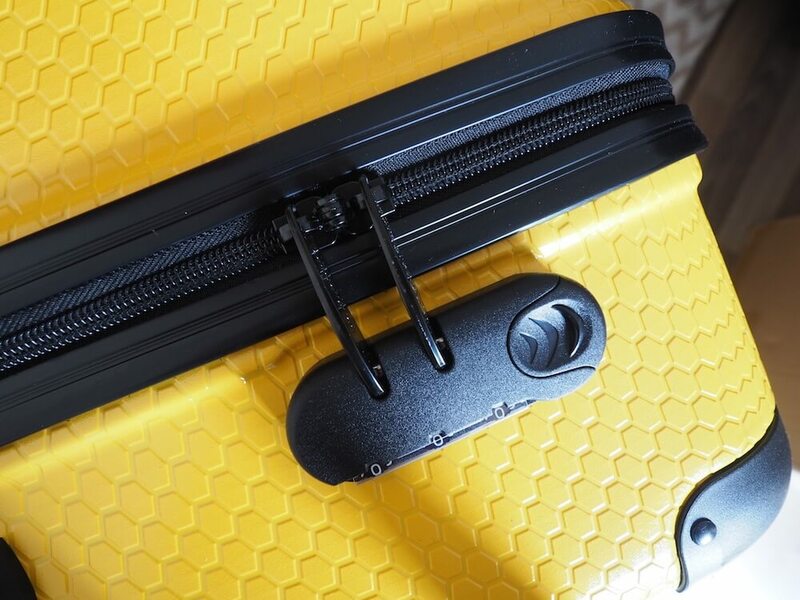 Matalan have loads of colours but I went for this yellow number, because, well because yellow is currently my favourite colour and as soon as it comes out on the luggage carousel, I’ll spot it a mile off. – that beautiful azure sea awaits! 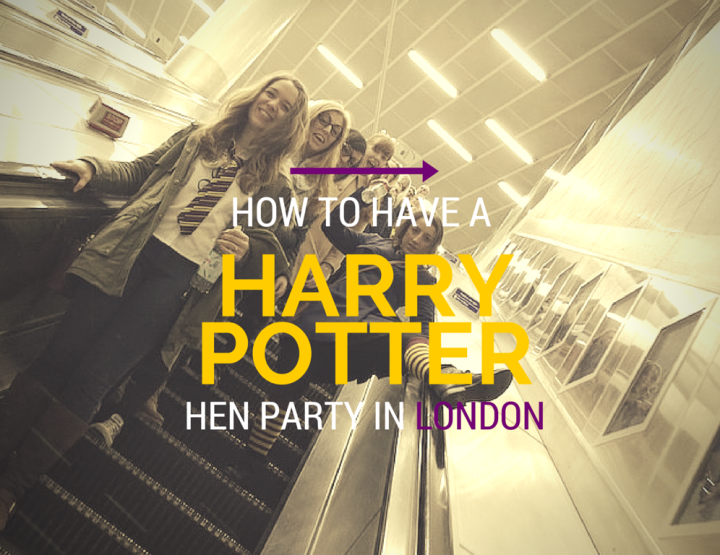 This post is in collaboration with Matalan. I’ve spent a small fortune there over the past two months, settling myself into my new home. Check out their new holiday section, their awesome home collection and the garden living area looks pretty good too! 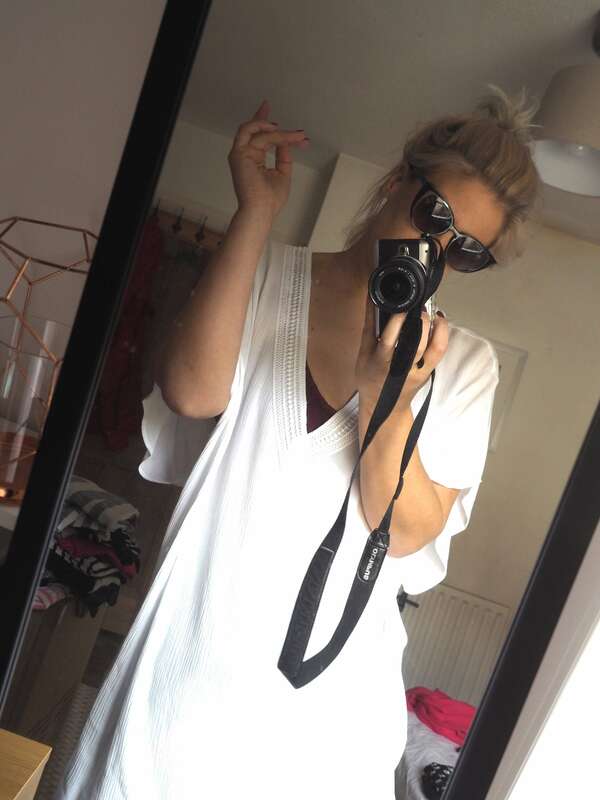 Ooh I love a good kaftan and those comfy shorts look goooood. Thanks for a great list. 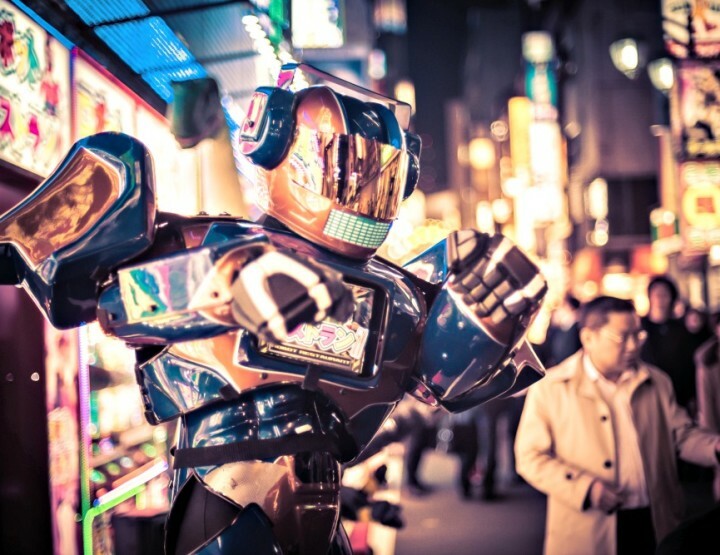 I’m Going to Japan: For Five Weeks!